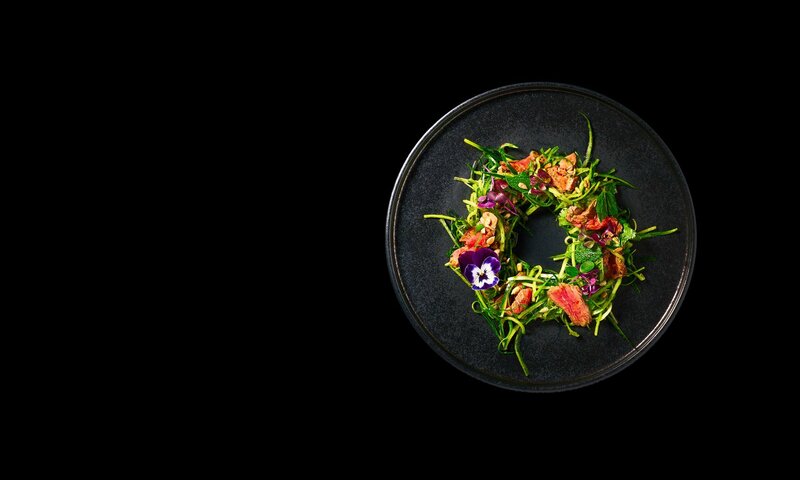 On Saturday 30th June, we’re joining a host of restaurants across the country for the inaugural celebration of National Dim Sum Week from 30th June – 6th July 2018. The term ‘dim sum’ refers to a unique culinary art form of bite-sized sweet and savoury dishes prepared in a number of ways, most commonly steaming, baking or frying. It originates from the Cantonese province of Guangzhou. The translation of dim sum means ‘touch your heart’ and it is a dining tradition that is absolutely made for sharing. 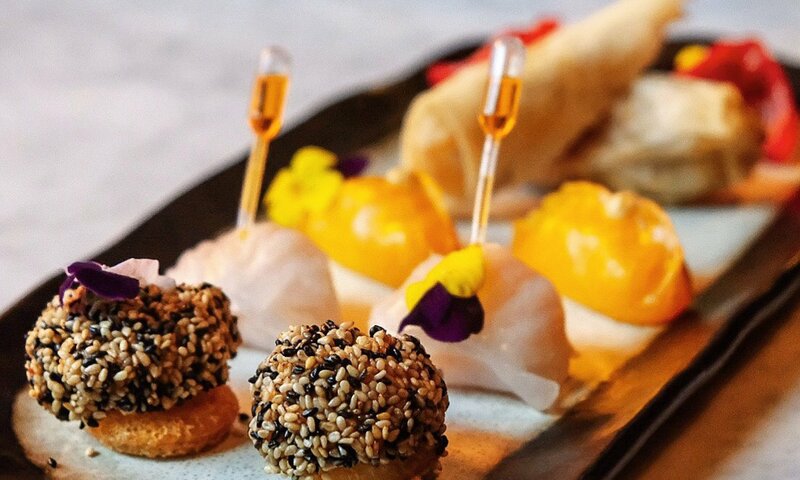 And so, to mark the first national celebration, our talented chefs have created a unique dim sum tasting platter that will be available between Saturday 30th June and Friday 6th July. 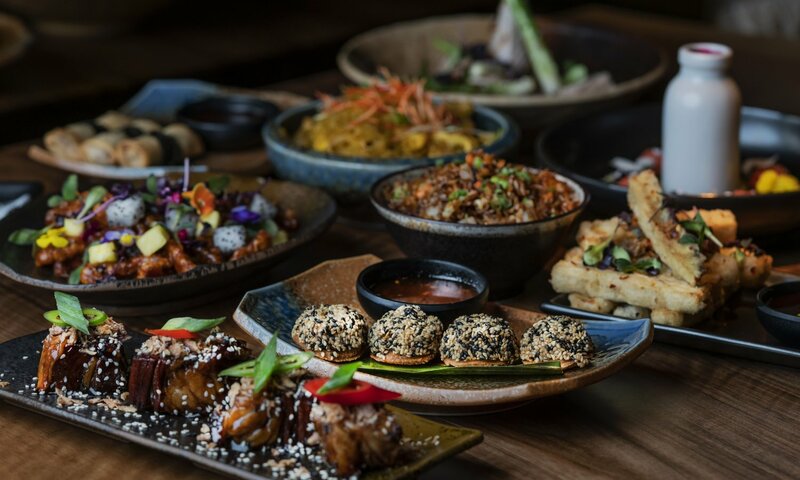 Designed for two to share, the platter features a selection of Tattu’s signature dim sum including, Har Gau XO or no, sweet miso Chilean sea bass dumplings, Wagyu dumplings, summer spring rolls and a lobster and prawn toast, priced £20.